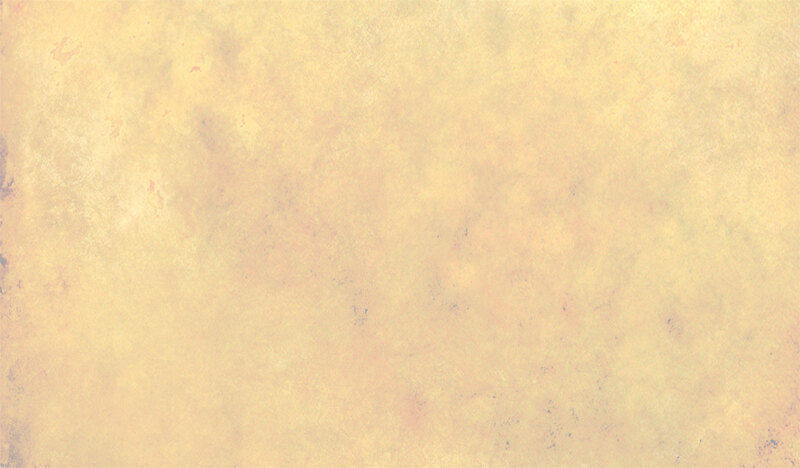 This is a Collection of Tales by H.P. 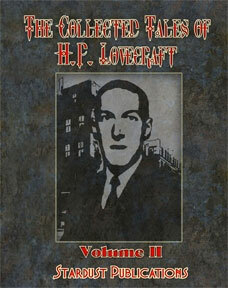 Lovecraft, presented by Stardust Publications. The Tales included are; The Dream Quest of Unknown Kadath, Dreams in the WitchHouse, From Beyond, The Strange High House in the Mist, Herbert West: Reanimator, The Doom That Came to Sarnath, Pickman's Model, Cool Air, and The Haunter Of The Dark. 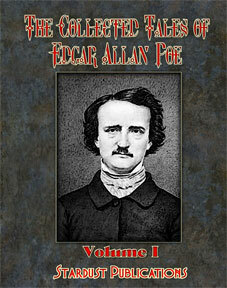 This is a Collection of Tales by Edgar Allan Poe, presented by Stardust Publications. 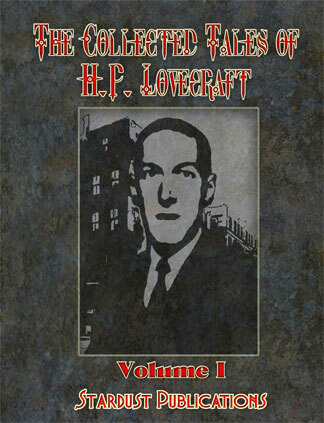 The Tales included are; The Fall of the House of Usher, The Premature Burial, The Murders in the Rue Morgue, The Masque of the Red Death, The Pit and the Pendulum, The Tell-Tale Heart & More! 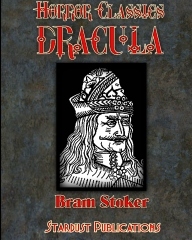 This is the classic horror story; Dracula, by Bram Stoker. 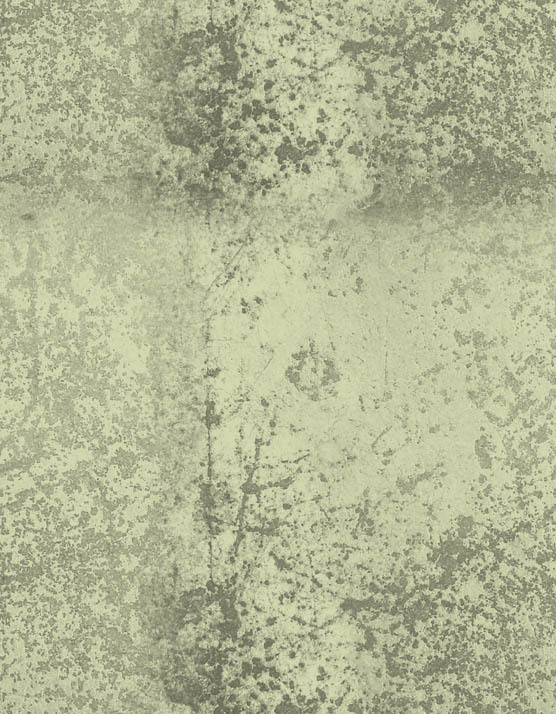 This novel spawned an entire generation of vampire tales. 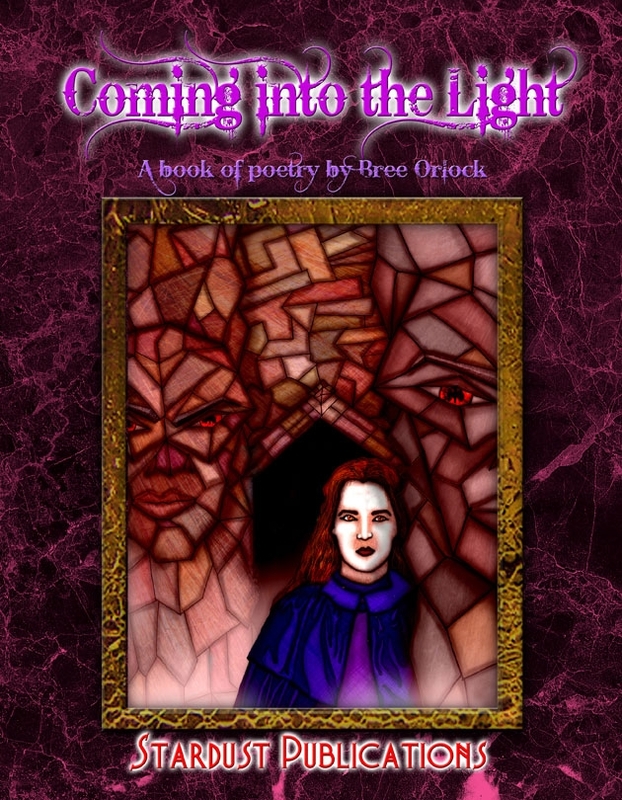 Coming into the Light is a book of poetry by trans woman, Bree Orlock. Many of the poems within are based on her personal struggles during her youth and her observations of the world around her. 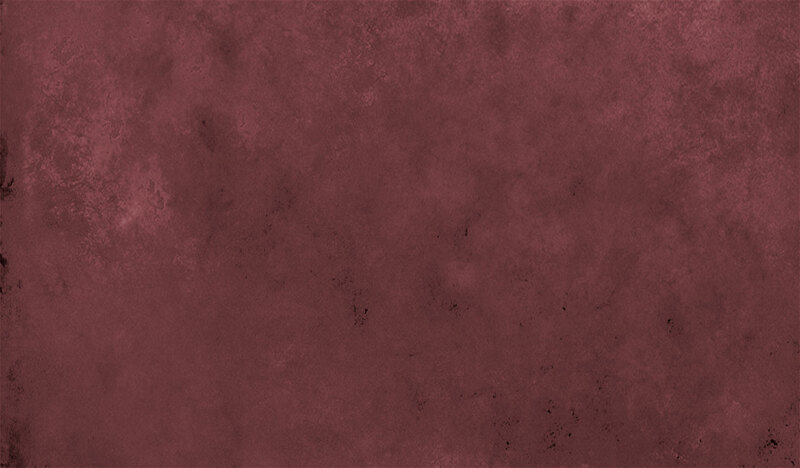 Nightmares & Delusions is a Horror Anthology that is to be released towards the end of 2010. 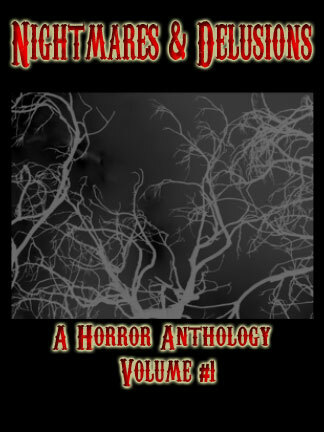 We are currently looking for Authors to add their chilling tales to this Anthology.